Lily is the much beloved daughter of the owners and a partner in the business. She has worked here as General Manager but has now gone off to seek fame and fortune in the ‘City of London’ and we wish her well. She will be working here on her days off and at the weekends, or else!! 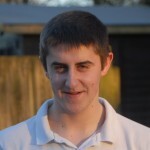 Scott is a member of the Grayson family most of whom have worked for us or still do and his Mum cooks in the Kitchen. Scott is helping Bobby to turn the catering operation round so we have a great food operation and he is doing very well so far. 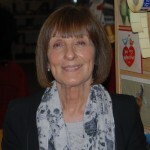 Sue is the Shop Manager and has brought a wealth of knowledge from her experience of running a ladies designer boutique and spending fortunes on clothes. She has introduced some lovely new ranges of clothing and gifts. 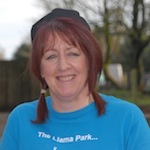 Sue will greet you with a huge smile as she is the “Face” of The Llama Park” in our Reception and will give you help and advice. 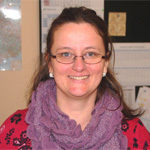 Kimbo is our Assistant Shop Manager and an accomplished jewellery designer. 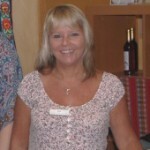 With a flair for interior design and an eye for detail Kim makes sure that the shop is looking its best every day. 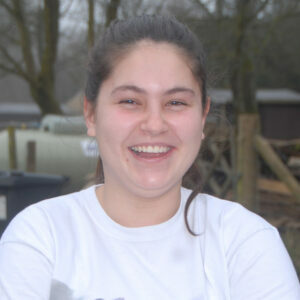 She is an avid bird lover spending a lot of time with her feathered friends feeding them and making sure they are being looked after properly by the Livestock team, driving them mad…!! Mandy is the star of the kitchen who never gets flustered, she is steady as a rock, gets the job done, makes no fuss at all. We love her and she makes a mean Quiche. Chelsea is one of our bright young things who used to live on a sheep farm and loves lambing which she does every Spring helping out a local farmer, getting up at 05:00 in the morning and and then coming in to work. She is one of our valuable Livestock Team and does not mind working outside mucking out the sheds an fields. 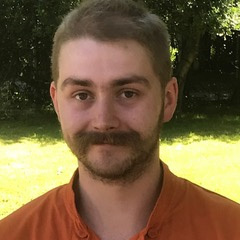 Dan is our Maintenance Man and has trained as an electrician and plumber and does a great job as general ‘factotum’ around the Park. He is rock steady and cool as a cucumber, but with a ‘fire’ that burns hot as hell from time to time. ‘Dan The Man’ is not to be messed with…!! Will is an all round helper in our Livestock department. He is very good at poo picking and is learning all sorts of new ‘animal’ things under our new livestock manager. 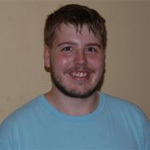 He has been here for 3 years now and is always cheerful and ready to work at whatever is needed. Cameron is Number 3 in the kitchen but he is Number 1 when it comes to cleaning and being a very good, hard working member of the Catering Team. His cleaning would make Mr Magic jealous. 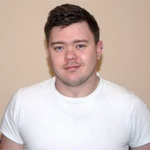 A fully-qualified cook ‘Cam’ is always ready to help anywhere and he is also a trained ‘barrista’ making a great cup of coffee. Lizzie is one of Owner Susan’s four sisters and an ‘Extra pair of Hands’ who comes in whenever needed to work in the Shop and always willing to help. Lizzie is really good in the shop as she has a head for figures and loves to chat to the customers. 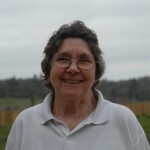 Anne Potts is a part time Catering Assistant who has earned a medal for being The Llama Park’s longest serving employee. She is always available and ready to step in to lend a helping hand whenever needed. Experienced and strict, she takes no prisoners. 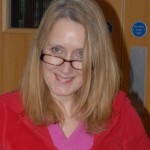 Helen is our part-time whizz book keeper who is also a star saxophone player. She keeps our suppliers happy and keeps us in order. Helps a lot and very good at everything “of course”! Without her we would be lost. 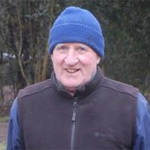 Graham has been working on the land where The Llama Park is situated since before The Park was built. He is a great worker and can do the work of 2 men a third of his age. His skills with a motorised digger are renowned throughout Sussex. We love him and long may he live. 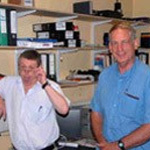 Julian and Malcolm are the IT specialists to whom we pay a lot of money to keep our systems running. Julian is a great comic performer – he takes the Mickey out of us with his bills that is for sure – and is a renowned local musician and performer. Malcolm is a great coffee drinker and is the wiring expert, we hope he does not get his wires crossed. 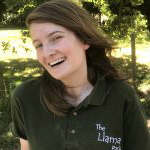 Neave has been with The Llama Park for quite a long time now and has gone from starting as a work experience girl to being a valuable paid member of the Livestock Team. She is in charge of the Donkeys – Tommy and Muffin – and is also a member of the Llama Walk Training Team bringing new animals along so they are safe to go out for walks with customers. She has a “smile” that could ‘launch a thousand ships’. 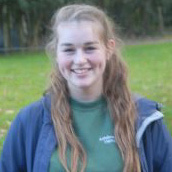 Zoe is another Member of our Livestock Team who started out as a work experience girl and then moved on to become a valuable paid member of the Livestock Team. 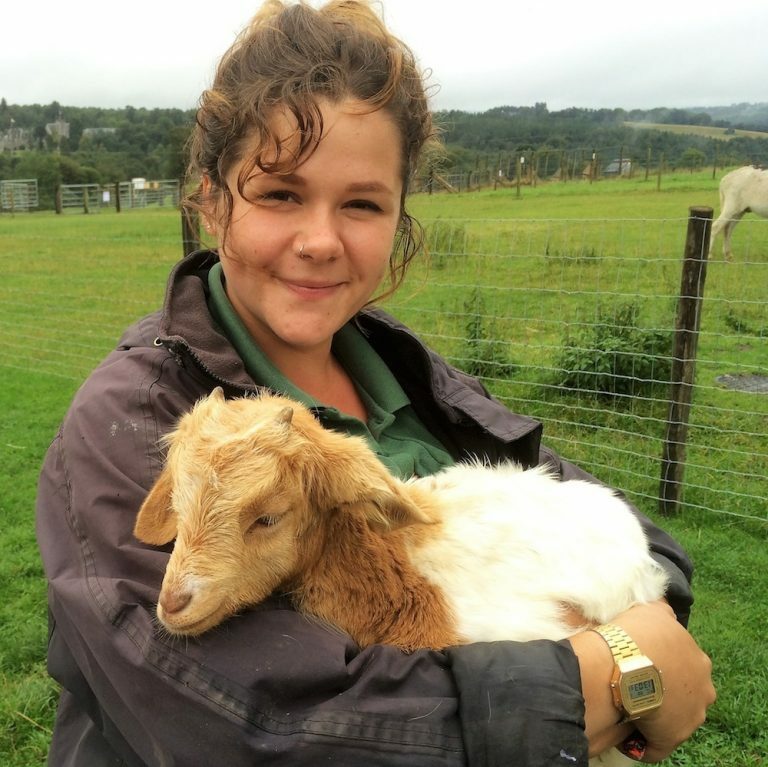 Her job is to focus on our Goats and make sure that they are all well-groomed and looked after. She is also a key team member taking out llama walks.